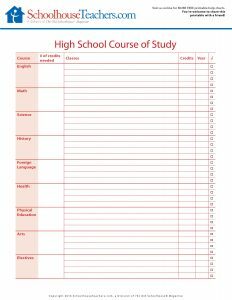 This page focuses on the resources you will find on SchoolhouseTeachers.com to help you and your students prepare for high school and college. 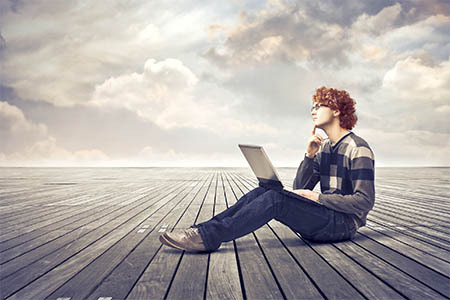 For a complete list of courses, please visit the Quick Links page. 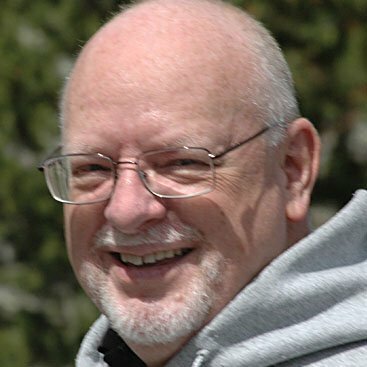 College Choice Guidance by Andy Erickson: Schoolhouse Teacher Andy Erickson shares his training and personal experience with overwhelmed parents of high schoolers in his College Choice Guidance class. This class is perfect for teens and parents to take together. Bi-monthly lessons walk high school students and their parents through the process of choosing a college, applying for financial aid, and attending college. 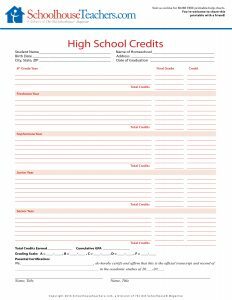 Material is provided for freshmen, sophomores, juniors, seniors, and parents, and is designed to take families through four years of preparation. For a preview, you can view the application checklist here. For a sample from the freshmen track, click here (separate tracks are provided for freshmen, sophomores, juniors, and seniors). 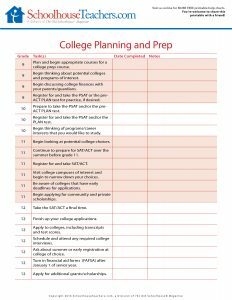 College Prep Tips Series: Enjoy Denise Ames’ College Prep Tips Series. Each 20- to 36-page unit includes dozens of tips, resources, ideas, and suggestions to help both parents and students explore the topics listed below. 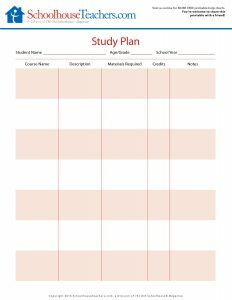 Each unit is formatted to be used on a November-October schedule to correspond with deadlines for scholarships mentioned, etc., but the material can be used and enjoyed at any time. You must be logged on to see and download these resources. E-Books from The Old Schoolhouse® Magazine: Please download these special E-books from The Old Schoolhouse® Magazine, free to members of SchoolhouseTeachers.com. 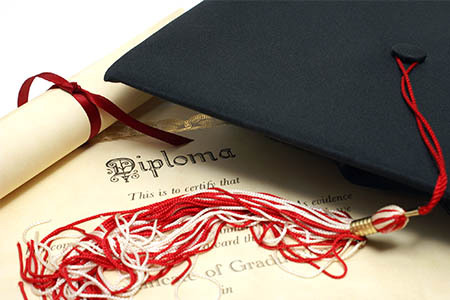 Academic Weighting for Transcripts: Use this page to find classes that help your students meet their graduation requirements and strengthen their transcript records. 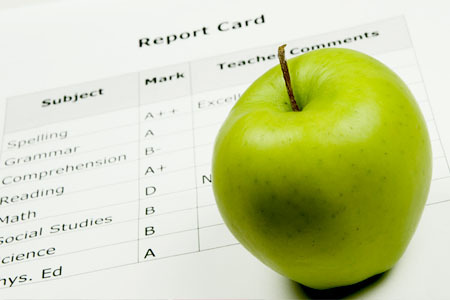 The Applecore Recordkeeping System provides a Course Tracker, grade reporting, report cards, attendance records, and assistance with portfolios. 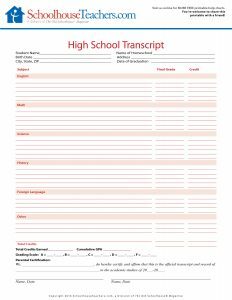 High School Help: This page includes recommended transcript weighting for the high school classes you will find as well as tips for preparing a high school transcript. 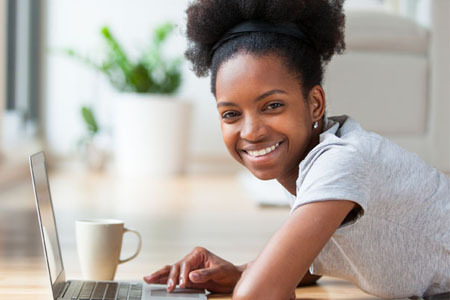 Career Exploration and Starting a Micro-Business for Teens: Teens can discover career paths or college majors they may be interested in and even learn how to set up and run a successful small business. 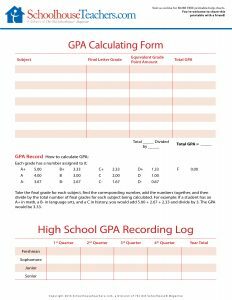 Our free printable worksheets will help you plan for future events, keep track of scholarships, create a transcript, prepare for college, calculate a GPA, and more. 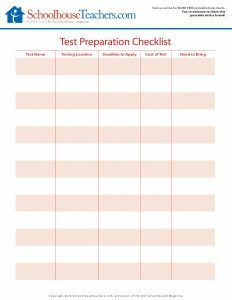 There are plenty of planners and checklists to choose from. Please share our charts with your friends! 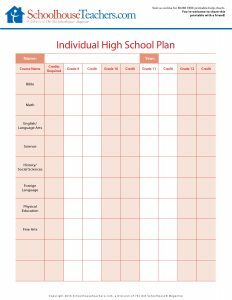 Click Here to find more free highschool and college prep print outs. Encouraging articles written by homeschool graduates, as well as expertly written articles to help with setting goals, hands on science and starting a micro business. 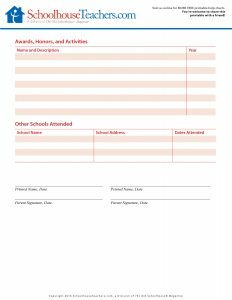 Academic forms to assist with current events, research papers, science labs, and field trips. 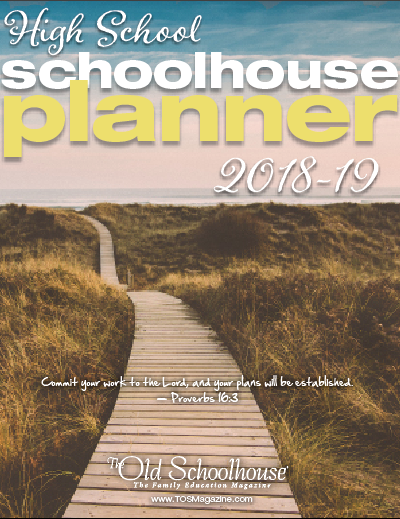 Your 9th to 12th grader will gain a lifetime of organizational skills with the 2018-2019 High School Schoolhouse Planner.